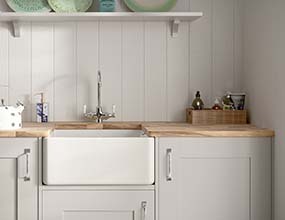 Shaker style is famed for its simplicity and Cranbrook lets you achieve this look with ease. 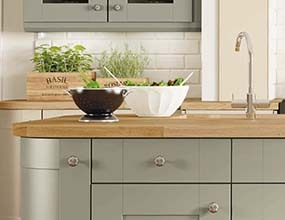 The versatility of the shaker design means it looks great in a painted style and provides simple beauty. 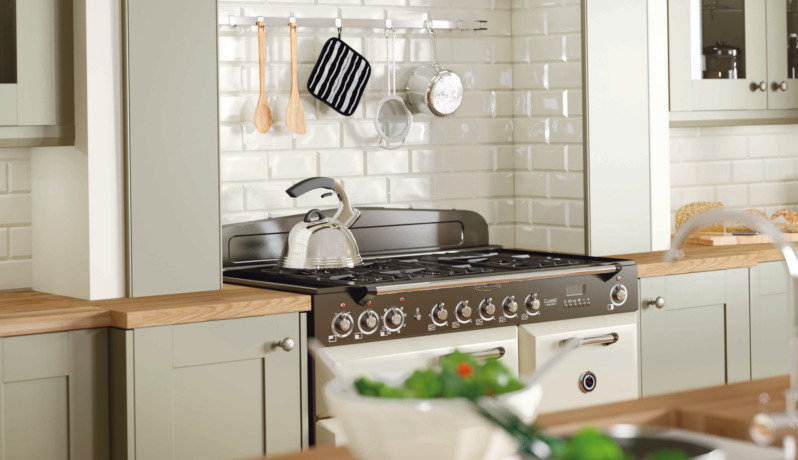 Suitable for both traditional and modern settings, Cranbrook is a hardwearing style that is perfect for family homes. It is available in platinum, sage and stone and offers a muted palate that can be enhanced by mixing with gorgeous tones of Georgia Oak or the subtleness of Rockfort Ivory.